What happens when the Godfather’s daughter marries a Jewish Mama’s boy? Why, “Rosie & Ira’s Comedy Wedding Show,” of course. “Rosie & Ira’s Comedy Wedding Show” is an interactive comedy show where the audience is the guest of honor at the wedding ceremony and the reception. Watch as two cultures and parents fight it out – for love. 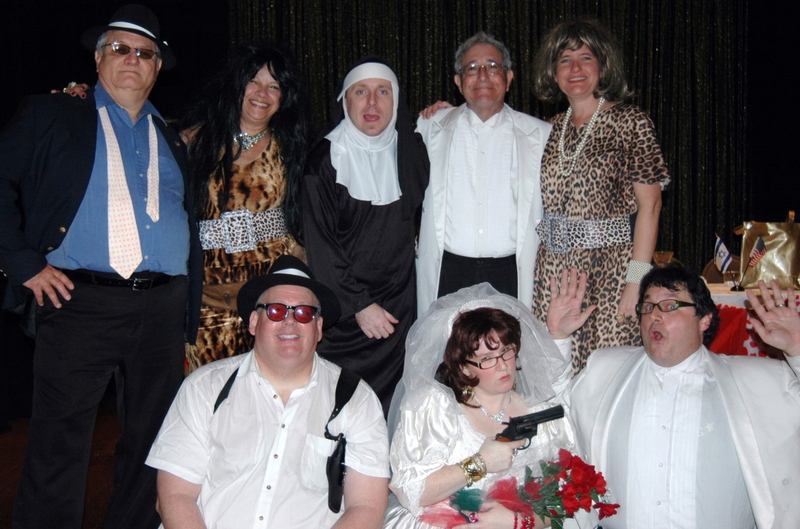 YellowSnow Productions brings the whole comedy wedding show right to you, Characters, costumes, music and story. Reception begins with the traditional dancing, singing, toasts, silly songs, group dances, cake cutting, garter, tossing fo the bouquet and some extra suprises. You cant miss!